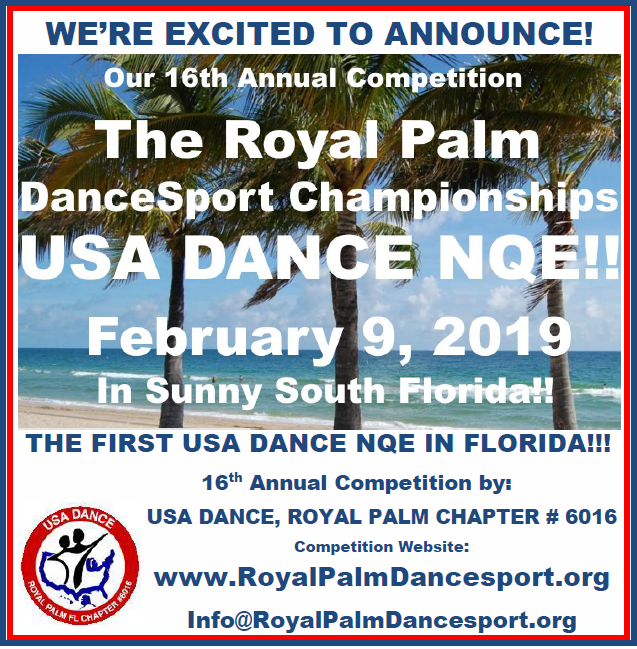 EXCITING NEWS: The February 9, 2019 - Royal Palm Dancesport Championships will be a USA Dance National Qualifying Event (NQE) - In Sunny South Florida!! 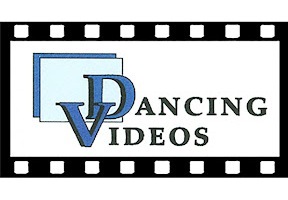 The USA Dance, Royal Palm Chapter # 6016 is Excited to Announce that our 16th Annual Competition – on February 9, 2019 in Sunny South Florida – will be the First National Qualifying Event (NQE) of USA Dance in Florida!! 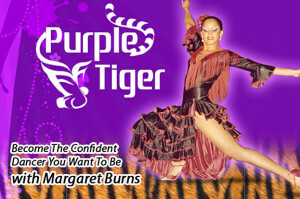 The Royal Palm DanceSport Championships – NQE – will be held on February 9, 2019, with both Day and Evening Sessions at the beautiful and nationally renowned Goldcoast Ballroom in Coconut Creek (Fort Lauderdale), Florida, with its fabulous 42′X 68′ floating oak (seamless) dancefloor and spacious and comfortable seating for more than 400 people at round tables for 10. A special group rate will be provided for our Competitors in a nearby high quality hotel, with shuttle service available. 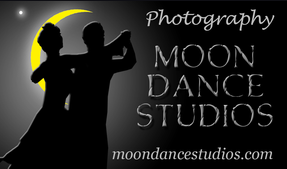 Please mark your Calendars, and join us for an uplifting and fun time of Superb Dancing in Sunny South Florida on February 9, 2019 – at the First NQE of USA Dance in Florida! !